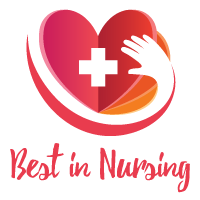 Tara K. Hart, Clinical Nurse II at Duke University Hospital has been recognized as a “Leader in Nursing” among “America’s Best Nurses” for 2017. She will be sharing her knowledge and expertise in Emergency Nursing and Trauma. 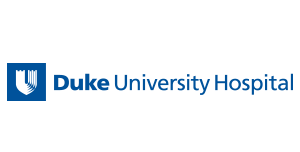 Recognized as a one of the best hospitals in the United States, Duke University Hospital is a non-for-profit health system known for its outstanding care and groundbreaking research. Duke University Hospital is dedicated to building the region’s most experienced and compassionate health care team including individuals who share a commitment to caring for their patients, families, and their community. In her current capacity as a Clinical Nurse II at Duke University Hospital, Tara’s day-to-day responsibilities include treating Emergency Room patients across the lifespan with a variety of acuity including trauma. 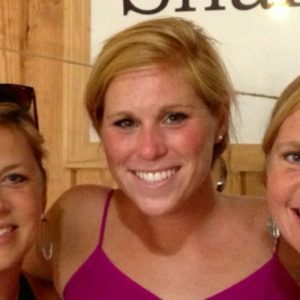 In 2015, Tara earned her Bachelor of Science in Nursing from Duke University School of Nursing. A graduate of Washington College, Tara earned her Bachelor of Art in Education in 2010. Tara’s desire to pursue the field of Nursing developed due to her passion for bedside patient care. Looking back, she attributes her success to adapt, stay calm in stressful situations, and work well with others. To further her professional development, Tara maintains a membership with Sigma Theta Tau and the Emergency Nurse Association. Additionally, Tara travels abroad to vulnerable communities to provide nursing care and volunteers with the Cureamericas Global. Amassing over a year in the field of Nursing, Tara has been recognized as the 2015 Annie Beery Bieber Award for Outstanding Leadership Award and the 2015 Faculty Award for DENS (Duke Emergency Nursing Students) by Duke University. Among her many accomplishments in her career, Tara is most proud of the continued success and knowledge that she has gained throughout the course of her career. Considering the future, Tara hopes for continual career growth and to obtain her MSN or NP. It has 957 inpatient beds and offers comprehensive diagnostic and therapeutic facilities, including a regional emergency/trauma center; a major surgery suite containing 51 operating rooms; an endosurgery center; an Ambulatory Surgery Center with nine operating rooms and an extensive diagnostic and interventional radiology area. U.S News & World Report named Duke University Hospital as the 2015-16 “Best Regionally Ranked Hospital,” ranked first in North Carolina and first in the Raleigh-Durham area. At Duke University Hospital, we put the person who needs our care at the center of everything we do to discover, develop and deliver a healthier tomorrow.